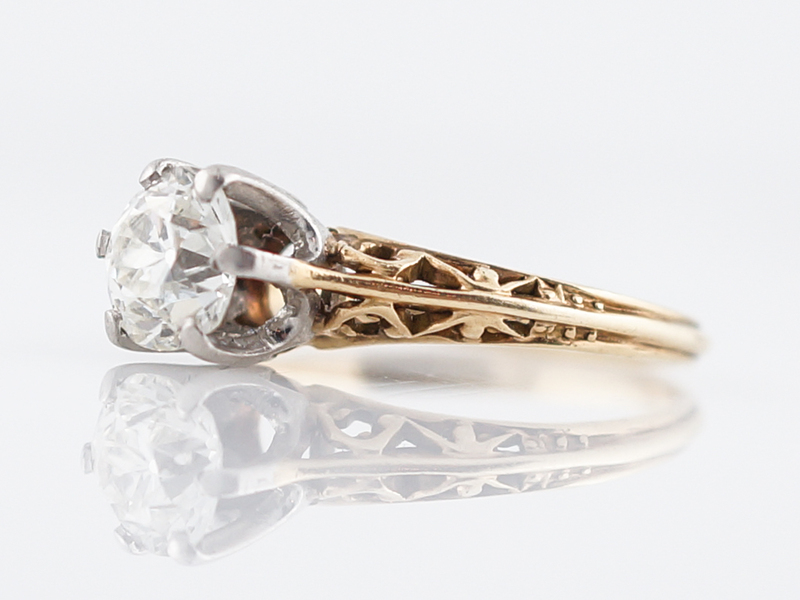 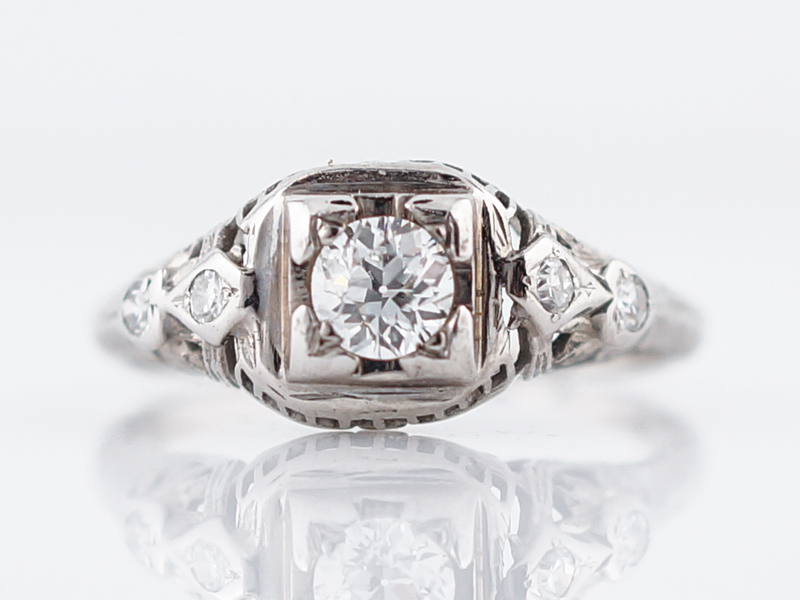 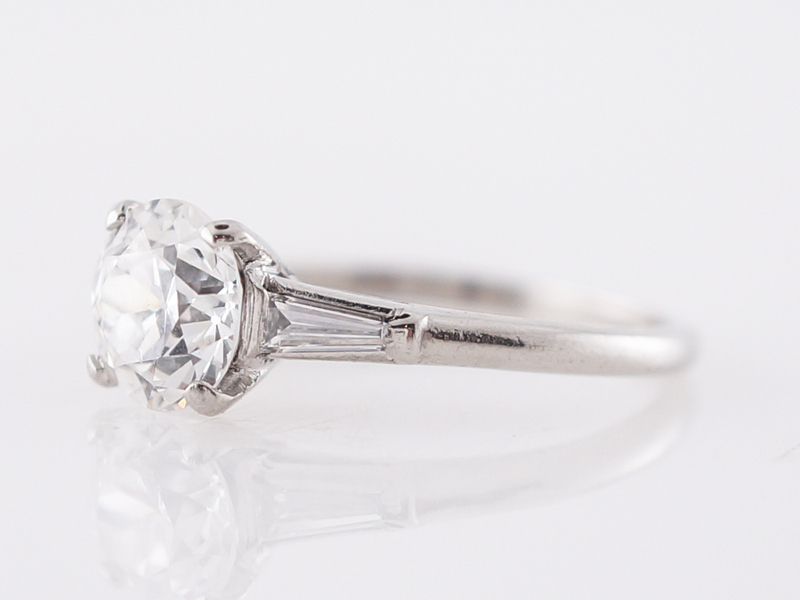 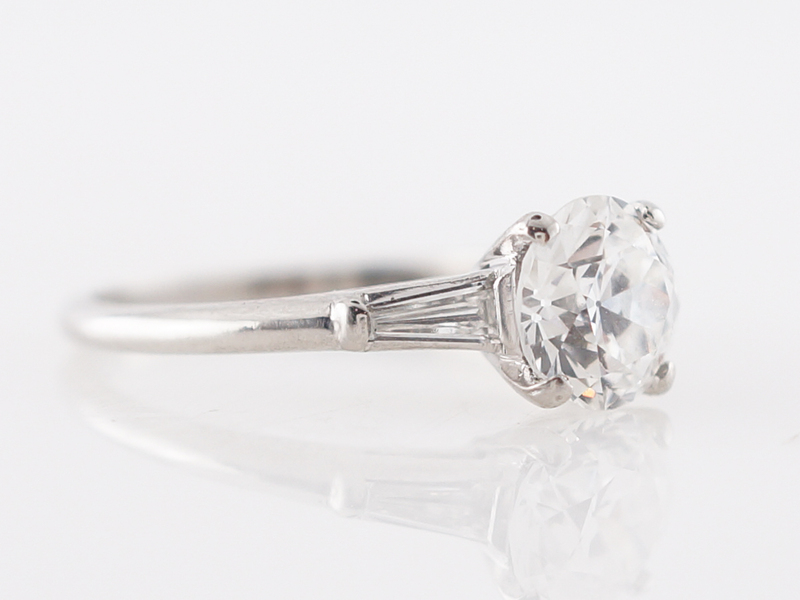 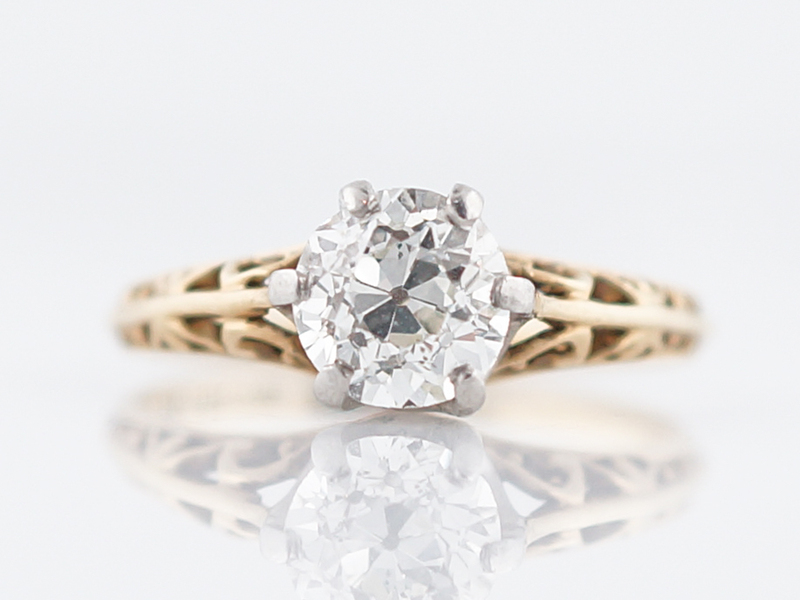 This stunning Cartier art deco engagement ring is completely mesmerizing. 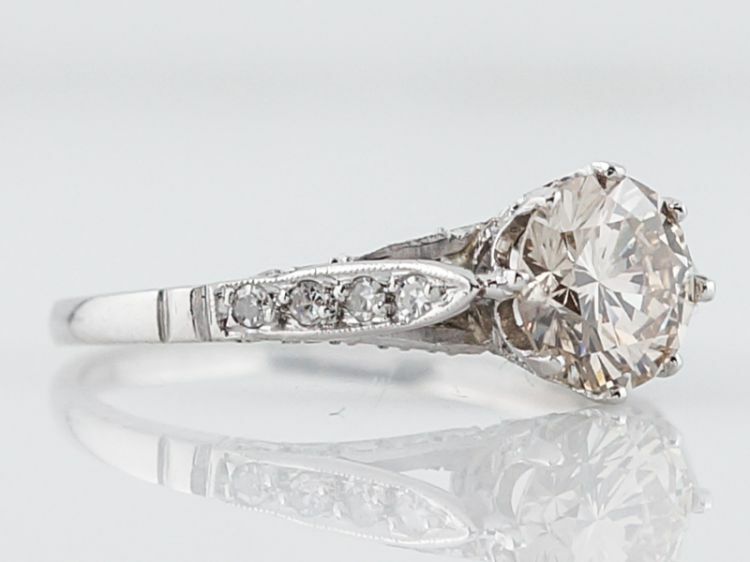 The center diamond is a 1.27 GIA certified old European cut diamond of exceptional color and clarity. 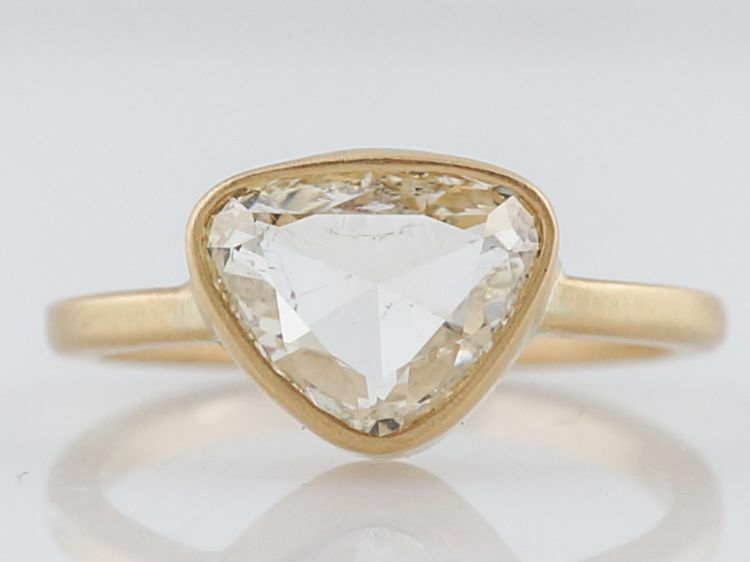 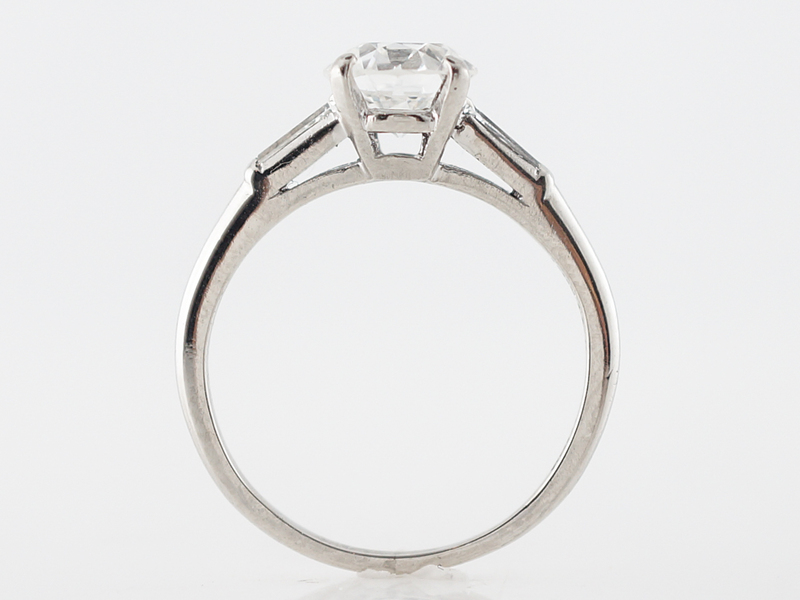 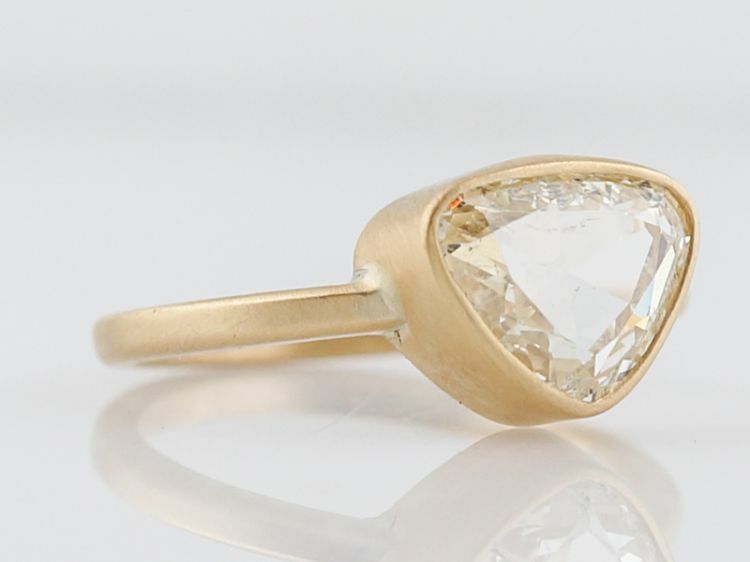 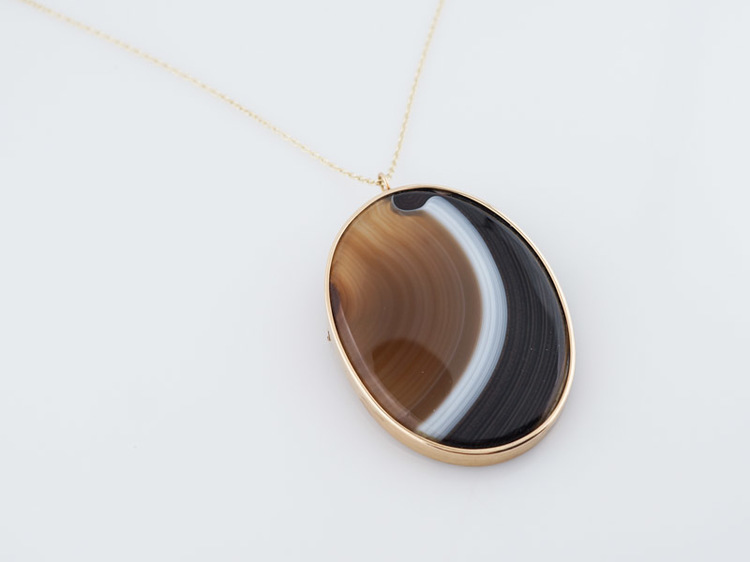 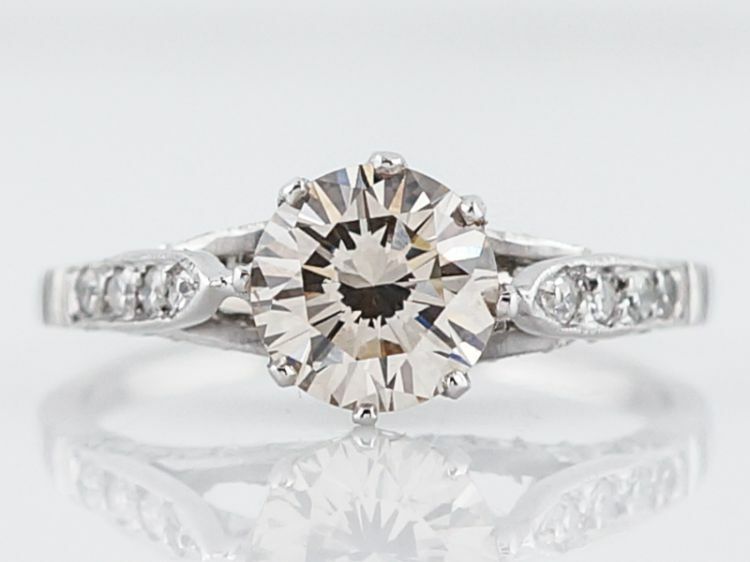 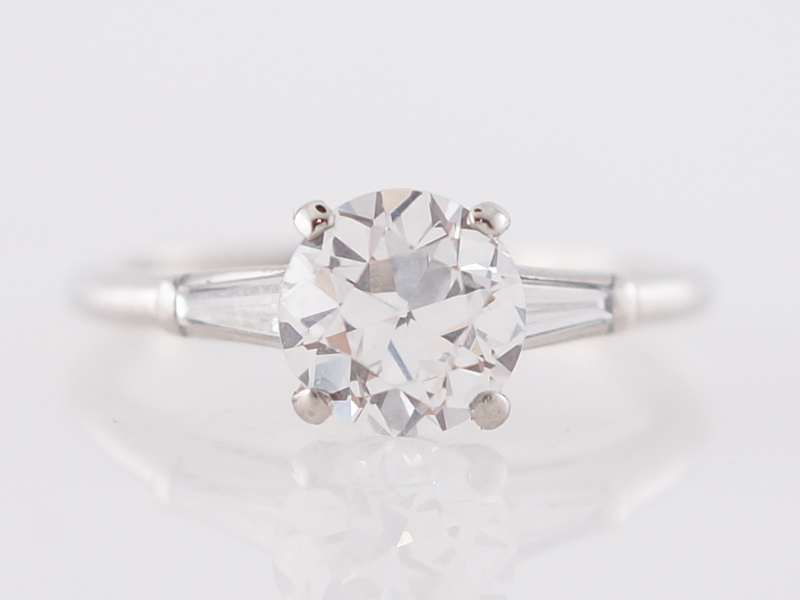 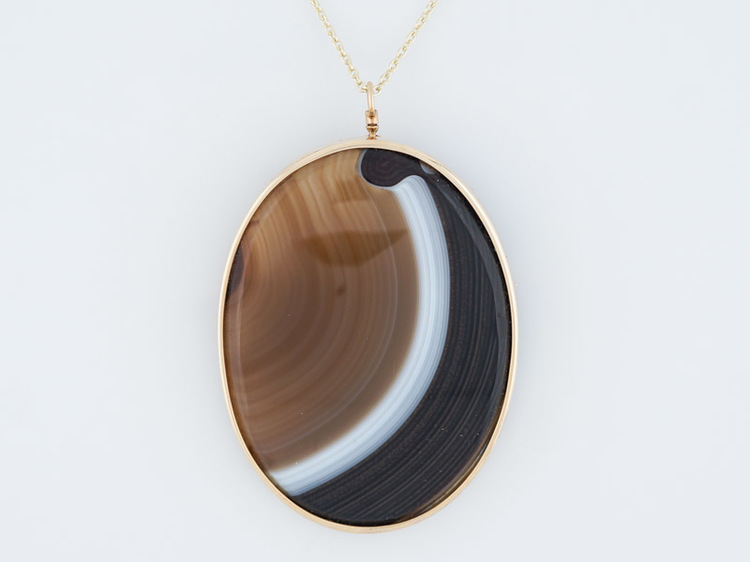 The center stone is held in place by four corner prongs that allow for full view of the stone and maximum brilliance. 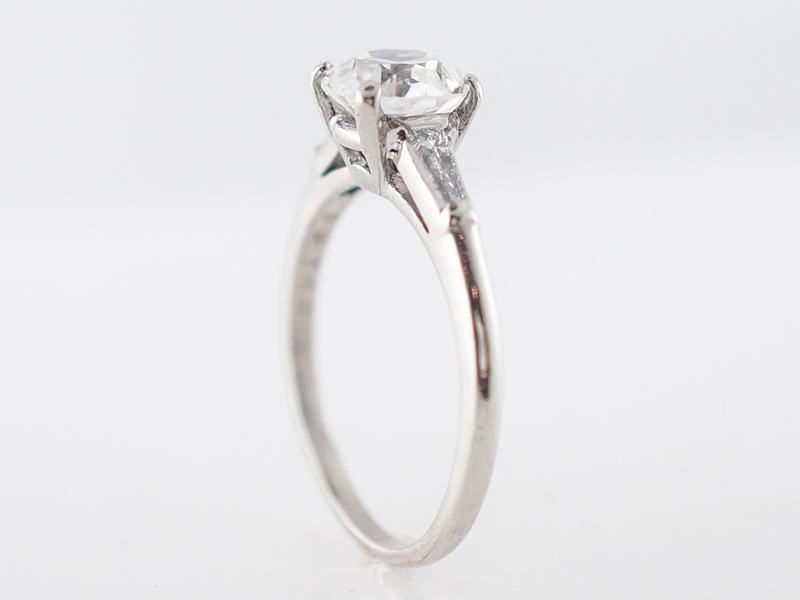 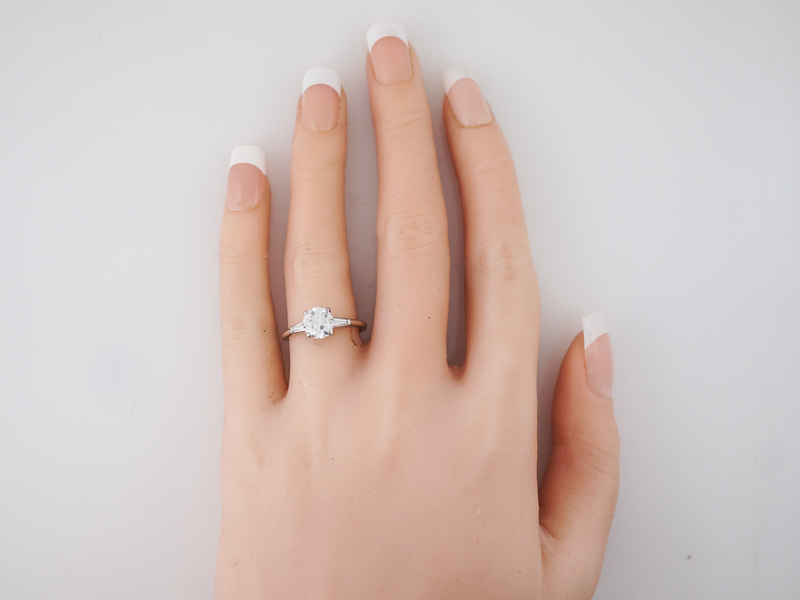 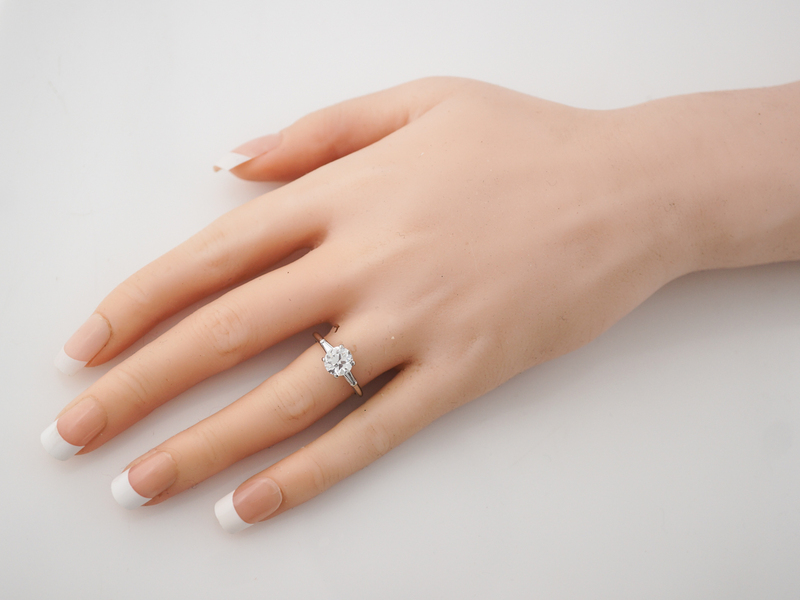 A tapered baguette diamond on each side adds a hint of sparkle and a gorgeous sleek design aesthetic. 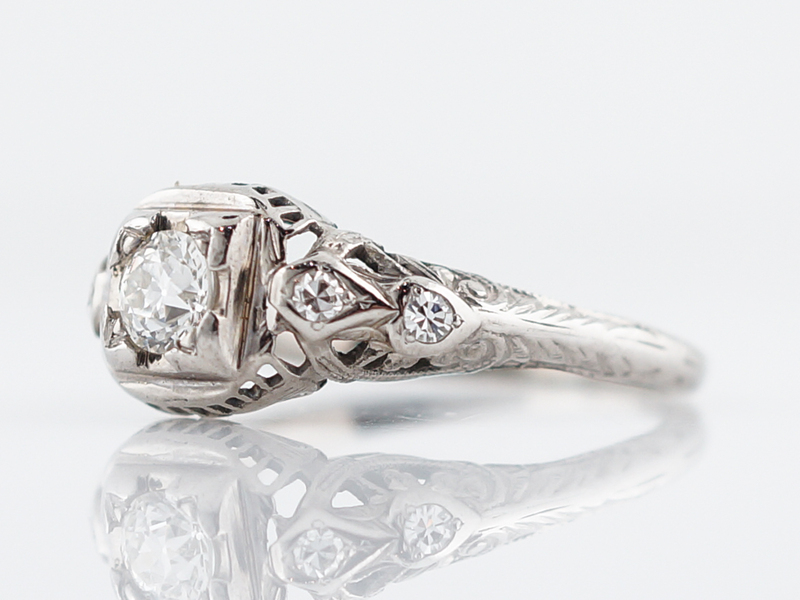 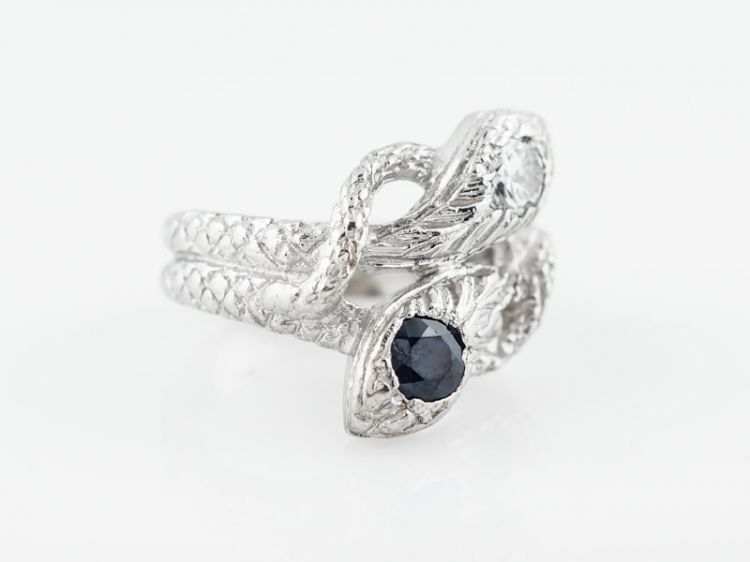 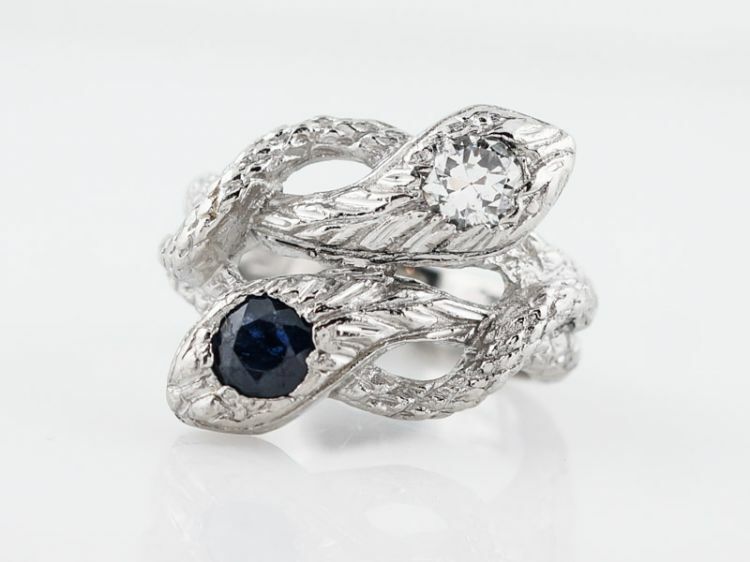 It’s rare to find signed pieces from this time period from such iconic designers…A truly magical piece!